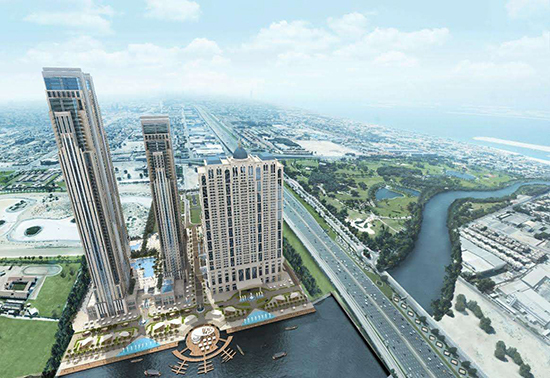 The Westin Dubai Al Habtoor City is situated on the iconic Sheikh Zayed Road on the bank of Dubai Water Canal. Standing 41-storeys tall, the Westin offers a luxurious and professional place to stay, with 16 meeting rooms off the grand Al Joud ballroom, which holds space for more than 1,200 guests. We are confident that the Westin Dubai Al Habtoor City hotel will make the ASHRM conference a truly hospitable event.